I hear all the time how lucky I am that all my children nap at the same time. I am blessed with decent sleepers, but that is just part of it. If we are being totally honest here I had to put a lot of work and deliberate planning into getting my children to nap at the same time. Twins are not born on the same schedule. Fraternal twins are ‘regular’ siblings that happen to be born at the same time. Identical twins might share DNA, but they do not share personalities. This means you have two distinct little people who might have different napping tendencies. You can let them nap on their own, but that could mean someone is always napping. That also means someone is always awake. I love my kids, but I need my time during the day to get things done! I needed to get my twins on the same schedule for our whole family to function well. am here to help you out. 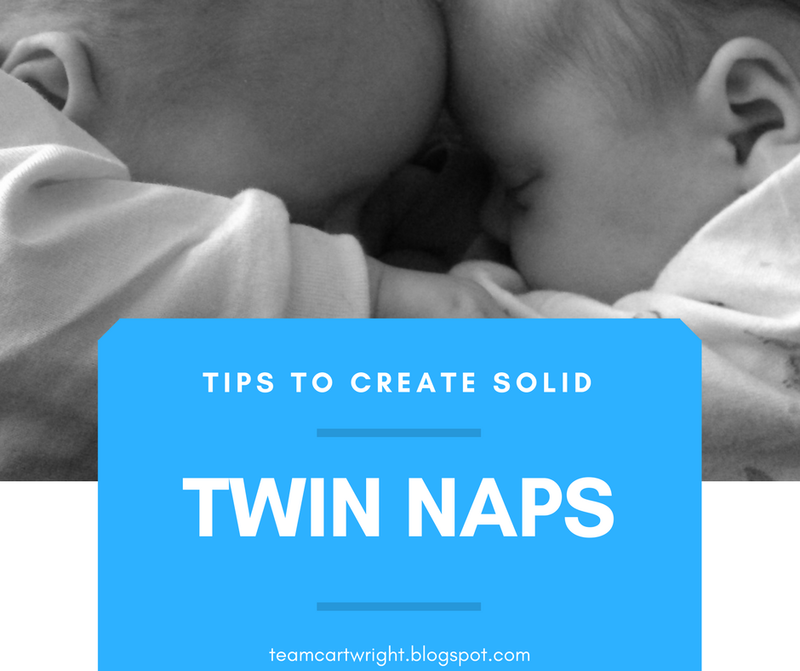 You can get your twins to nap at the same time. 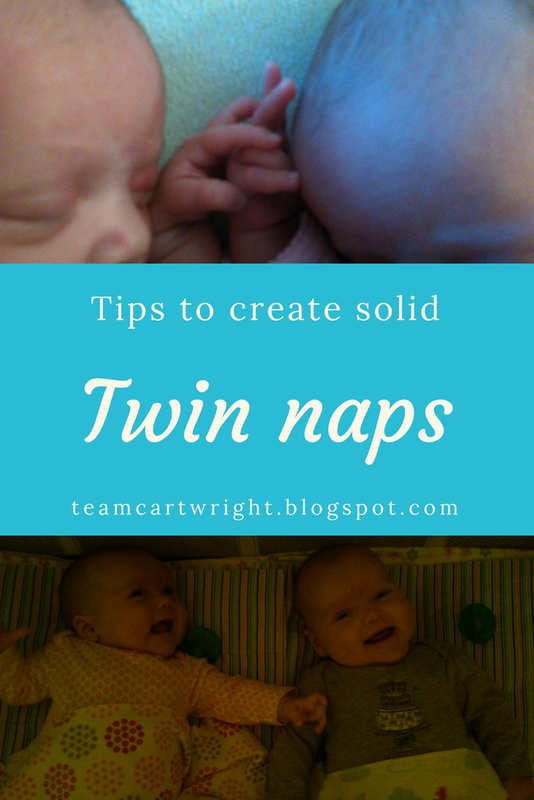 is how I got my twins on a solid nap schedule. hit two naps a day you tend to stay there for a decent chunk of time. be home as much as possible for this nap. Schedule your day around it. to get used to that now. morning nap, focus on the afternoon. Once again, that’s the anchor nap. Focusing on one nap at a time limits some of the stress in a day. few months. I wouldn’t worry too much about them. like it goes against the babywise thoughts to not worry about some naps. baby to nap during the non-anchor naps, you should. Do your best. early to go naps are, in my opinion, just not worth the stress and struggle. that need to get out of the house that midday nap might be in the car. babies, I relied on the clock because I had two different sleep personalities. you need to help settle them, but you avoid perking them up with eye contact. time the full length of the nap, by the clock. It was so hard sometimes. priorities here. 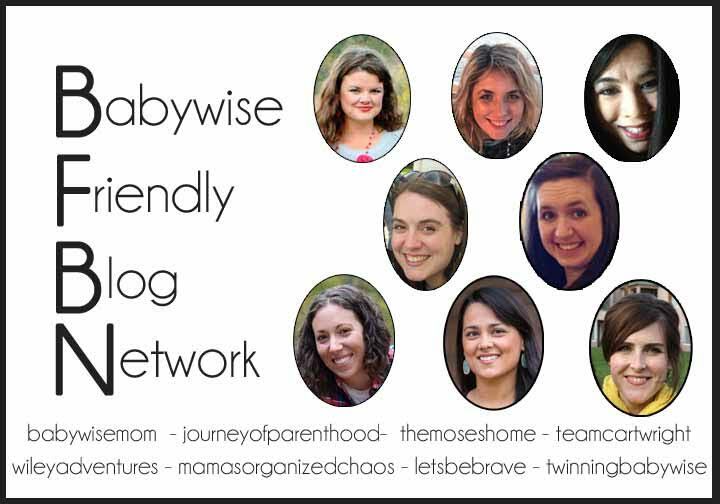 Your biggest goal is to get your babies napping. spending months wishing your kids napped at the same time. going to last the longest, and looking back I think I made the right decision. good time to take some notes. Yes, you have homework to get good naps in. girls. By doing this I could see the individual patterns each girl had. let me see progress that can get lost in all that goes in to caring for twins. a result of getting up early for extra love. needed one on one cuddle time. Again, I am not claiming to be an expert.